Sino-Sci, not an simple brand, it is the truth of new health definition in current times. As people known, it's easy to find herbal supplement, but it's not easy to find it'll work or not. "Sino" represents mysterious eastern country with 5000 years herbal culture, irreplaceable status in the world; "Sci" represents advanced science technology. The perfect combination of herbal wisdom and modernized science, that's why we create Sino-Sci herbal supplement for you. ​Sino-Sci was born in 1984, the health misson we persue won't never change, no matter time changes, life speed faster. We believe the purity is best. Together with Sino-Sci, back to origin of nature, origin of life. Supports healthy bones and joints while reducing the risk of arthritis and long-term degenerative bone and joint disease with Sino-Sci golden formula of 4 natural ingredients. 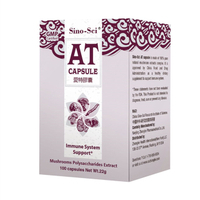 Sino-Sci Bone Care capsules has helped many people in every region of Asia, mainly such as China, Hong Kong and Singapore. 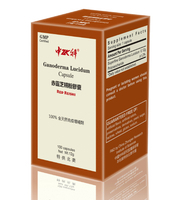 Shell-broken Ganoderma Lucidum Spore is made of 100% raw Ganoderma Lucidum Spore by an advanced technology process. 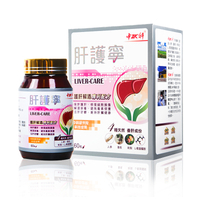 It is approved by China Food and Drug Administration as a healthy food supplement. 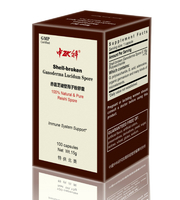 Best efficacy in daily immunity improvement and anti-cancer. 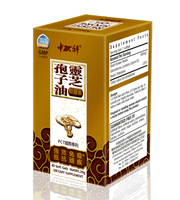 Sino-Sci Shell-broken ganoderma Lucidum Spore is made of 100% raw material Ganoderma Lucidum spore by advanced technology process. 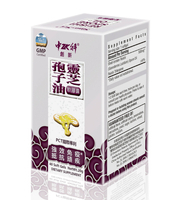 It is approved by China Food and Drug Administration as a healthy food supplement. Supports healthy bones and joints while reducing the risk of arthritis and long-term degenerative bone and joint disease with Sino-Sci golden formula of 4 natural ingredients. 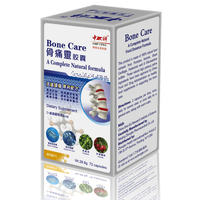 Sino-Sci Bone Care capsules has helped many people in every region of Asia, mainly such as China, Hong Kong and Singapore. 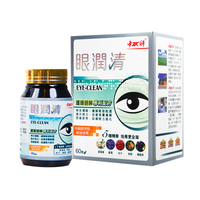 It might be considered as one of the safest product of choice as noted by Chinese Academy of Sciences and the leading Chinese official health organization (SFDA). 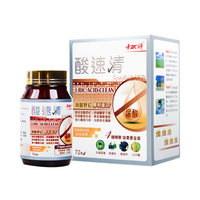 Sino-Sci Vessel-Clean is blood vessel good protection supplement, it can slow down the elderly body weakness and increase blood vessel aging, coupled with changes in the seasonal climate caused by discomfort, cardiovascular health. Sino-Sci selects world's latest generation of solutions which perfectly combines Chinese medicine and high-tech extraction technology. Sino-Sci GAP cultivation base with the use of the high-tech CO2 supercritical extraction technology, cryogenic purification, freeze-drying technology to make sure that all ingredients in the Vessel-Clean can be 100% absorption rate,definitely the best choice for people with cardiovascular. 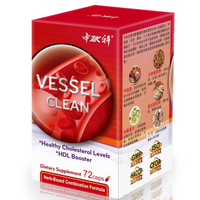 ​Sino-Sci Vessel-Clean already helped so many people in Hongkong with high blood fat, high blood pressure and high cholesterol. It even has successful experience in export to several overseas countries. ​Together with Sino-Sci, nature wisdom and warm life you deserve to enjoy. 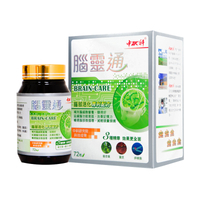 Zhongke Health Industry Group Corp.,Ltd. is a high-tech enterprise controlled by Nanjing Branch of Chinese Academy of Sciences and the researchers, which was establish in 1984. The department was renamed ”Nanjing Lake Reservoir Resources&Regional Development Center”.It was registered in Industrial and Commercial Bureau. It was subordinate to Nanjing Institute of Geography,for the ownership by the whole people. The company continued to operate,being renamed ”Nanjing Institute of Geography Technology Development Company.Chinese Academy of Sciences”. It was still for the ownership by the whole people. 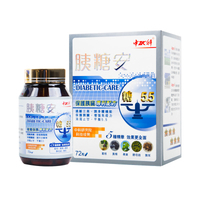 Zhongke Health Industry has the maximum Independent Research and Development Approvals in the same industries. Zhongke Health Industry has the strongest R&D capabilities in domestic health food industry, with the largest number of patented production approvals. Zhongke owns 138 patents, and two PCT International Invention Patents.The trademark of Zhongke is the famous ones in China. Zhongke owns a GMP Factory. The company has got the integrated system certification as ISO9001, ISO14001 and OHSMS18001. Zhongke owns the largest 4000㎡ extraction workshop of China.